Get 10% Off Mendes Oak Raised Moulding Doors! Mendes Classic Oak doors at affordable prices. Traditional Oak Door designs with Raised Panels and Raised Mouldings on both sides. Traditional 2-Panel Oak Door designs with Raised & Fielded Panels and solid Oak Raised Mouldings on both sides. 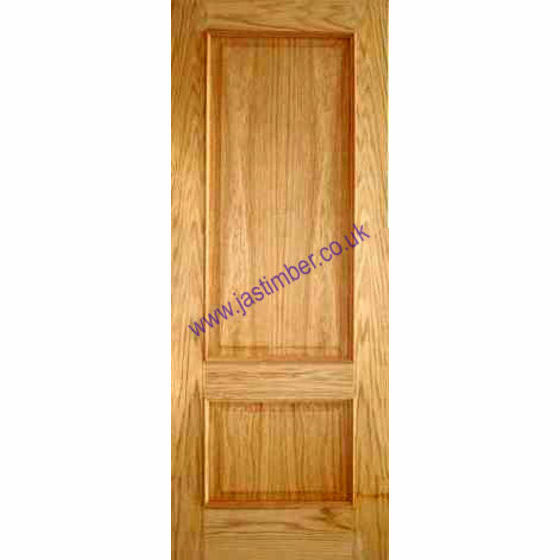 Traditional 4-Panel Oak Door designs with Raised Panels and Raised Mouldings on both sides. Also available as a Fire Door option, 2-light Glazed option and a Glazed Fire Door option.